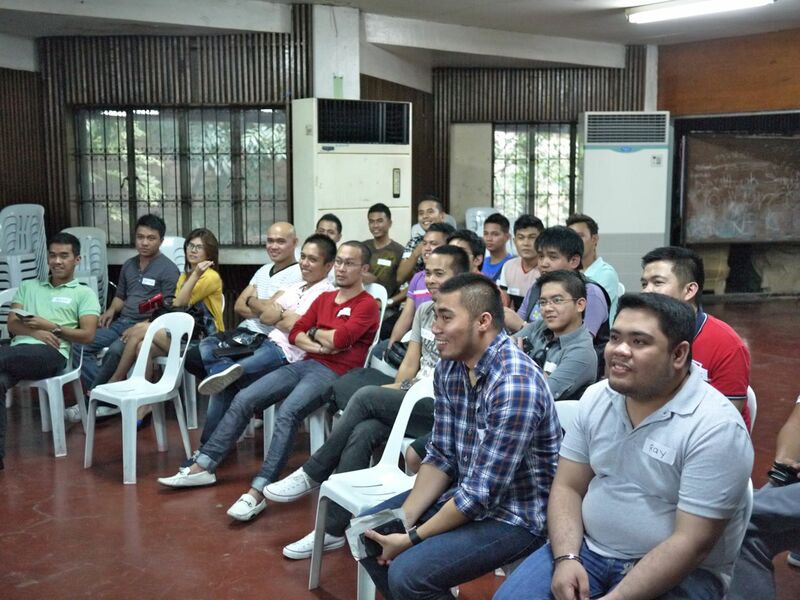 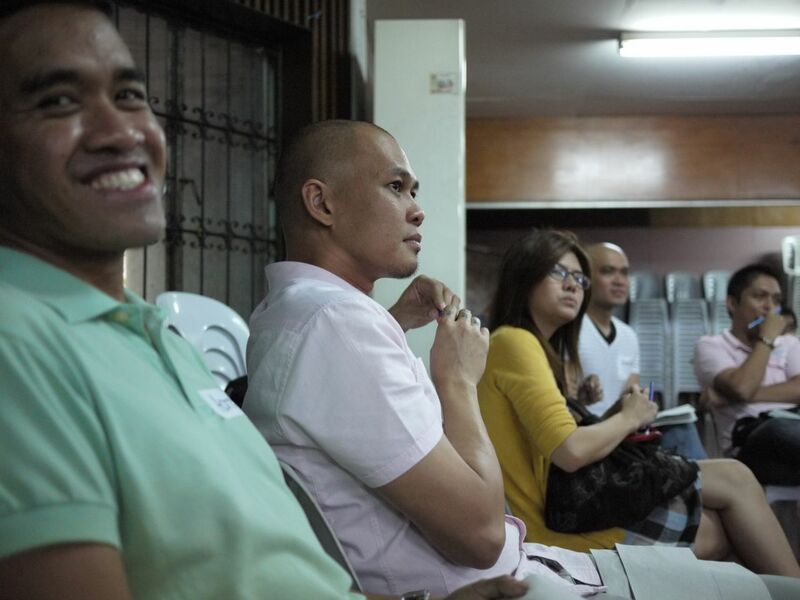 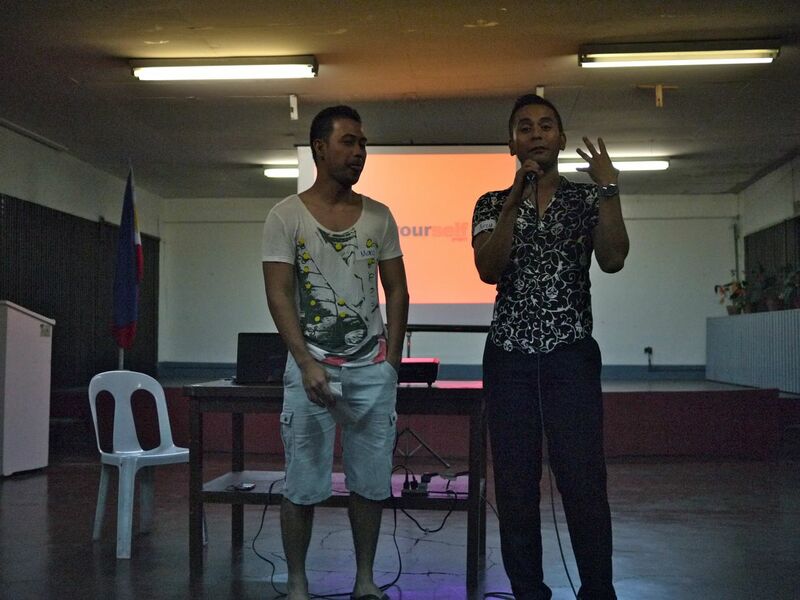 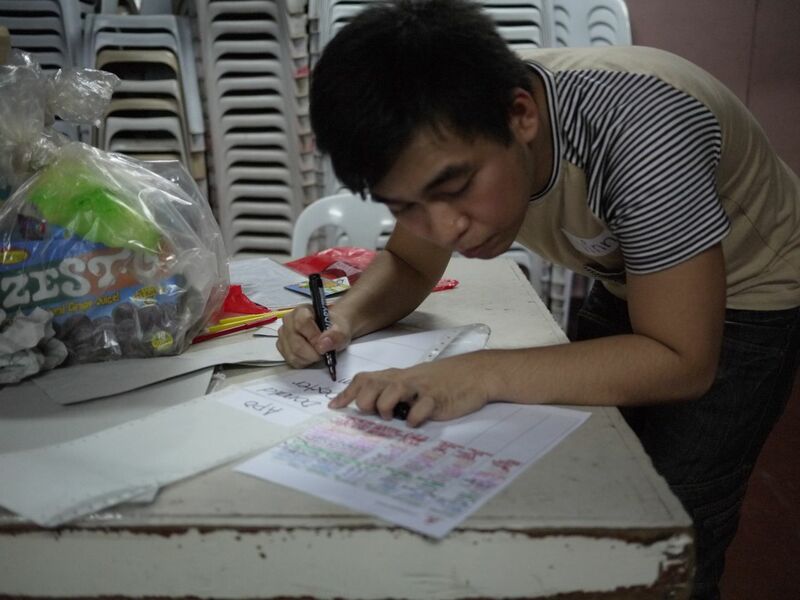 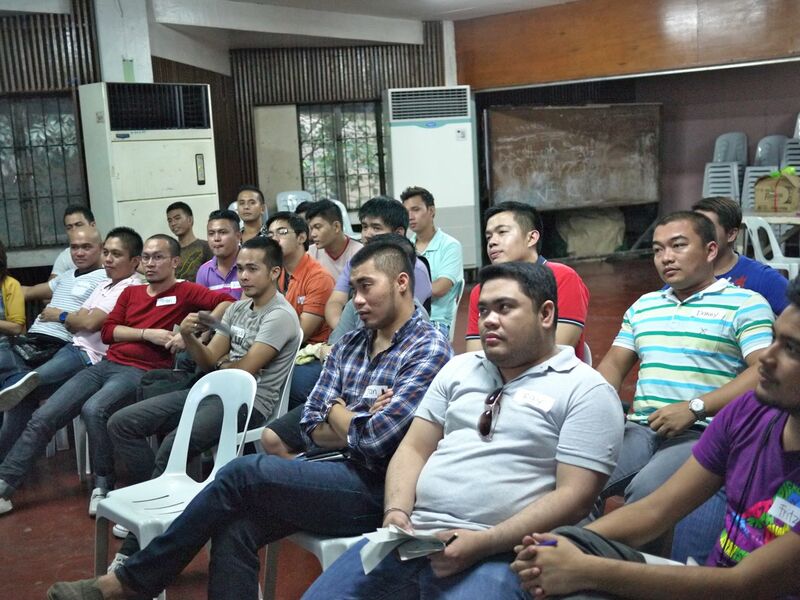 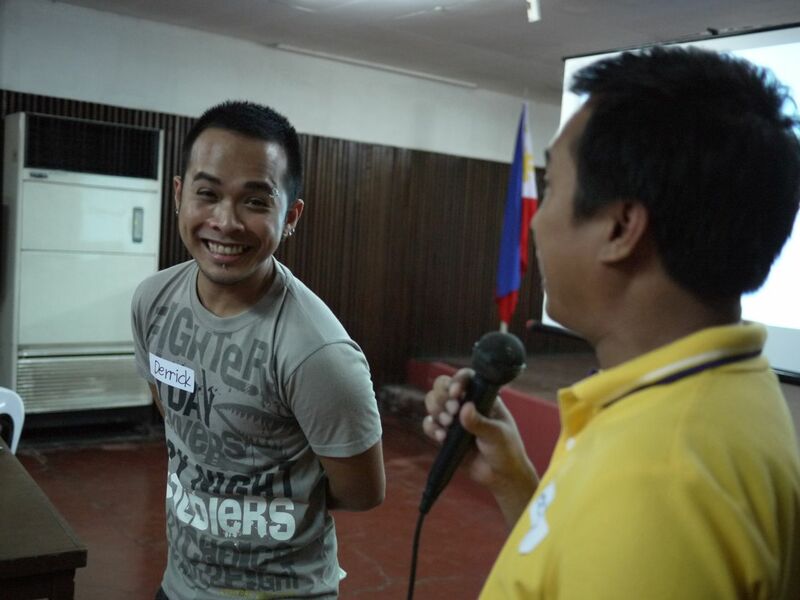 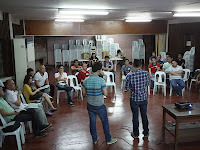 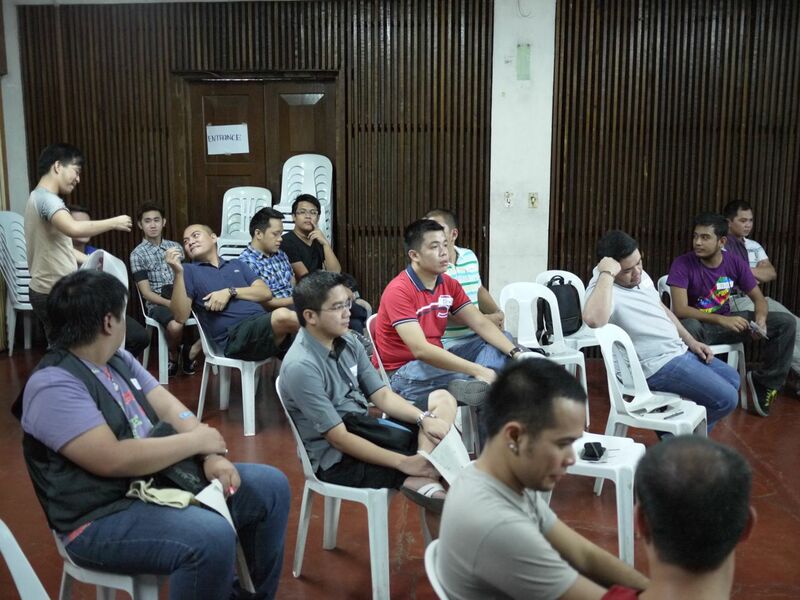 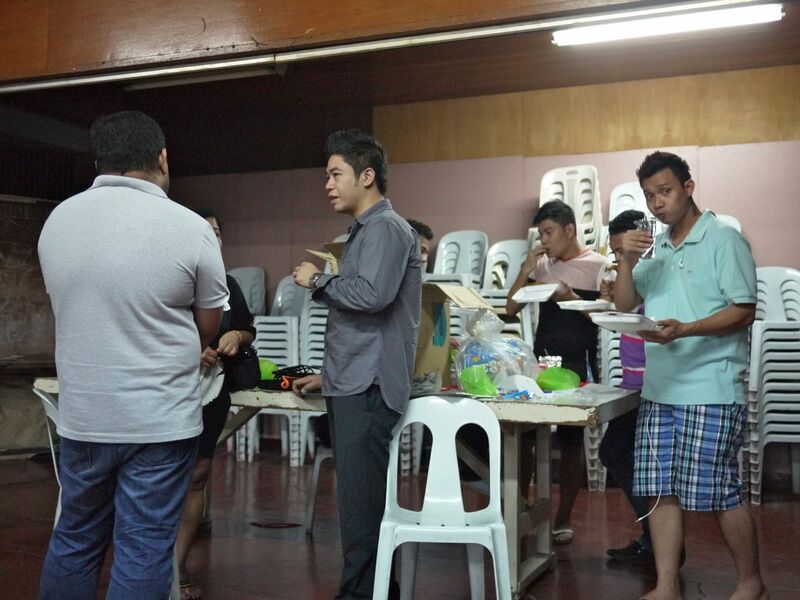 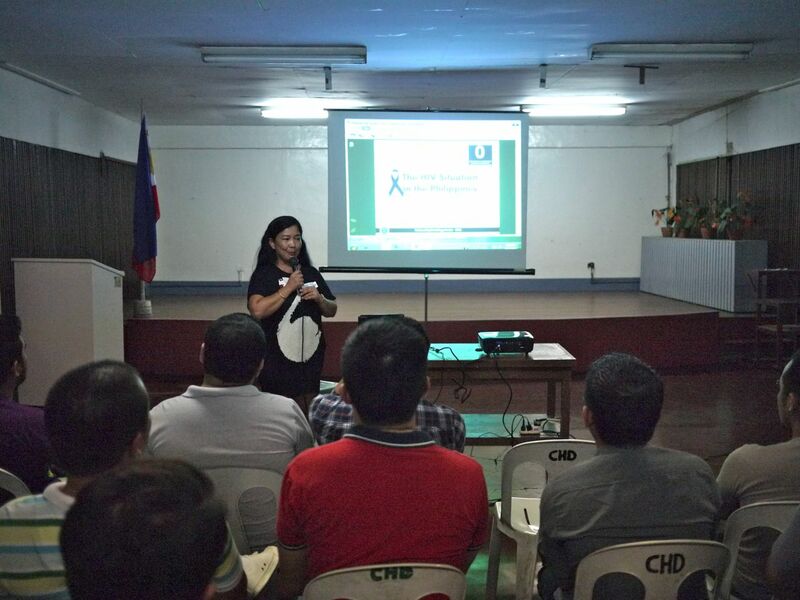 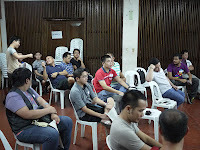 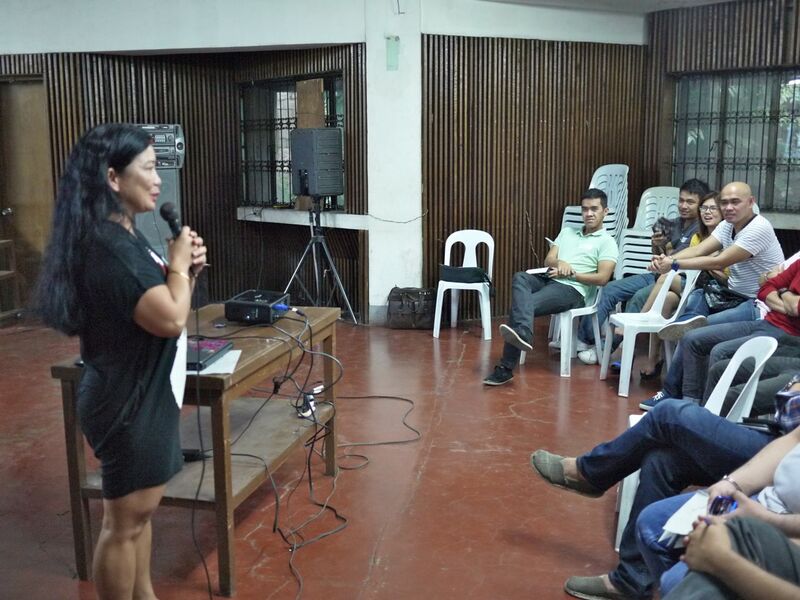 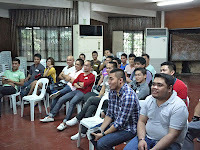 Thirty-one individuals attended the first-ever orientation of Love Yourself for volunteers in Cebu. 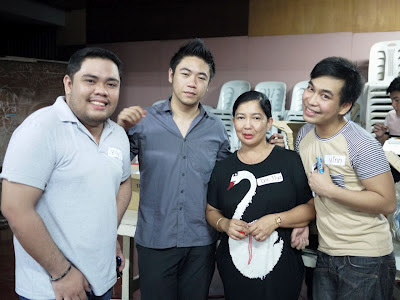 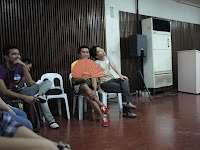 It was held on Saturday, September 22, 2012 at the Auditorium of the Cebu City Health Department, Gen. Maxilom Ext., Cebu City. 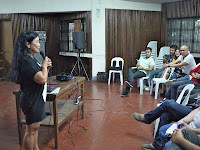 It was facilitated by Chris Lagman (Director, Education & Counseling), Vinn Pagtakhan (President & Founder), and Dr. Ilya Tac-an (Medical Doctor, Cebu City Social Hygiene Clinic). 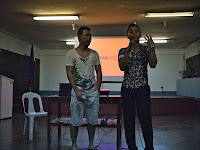 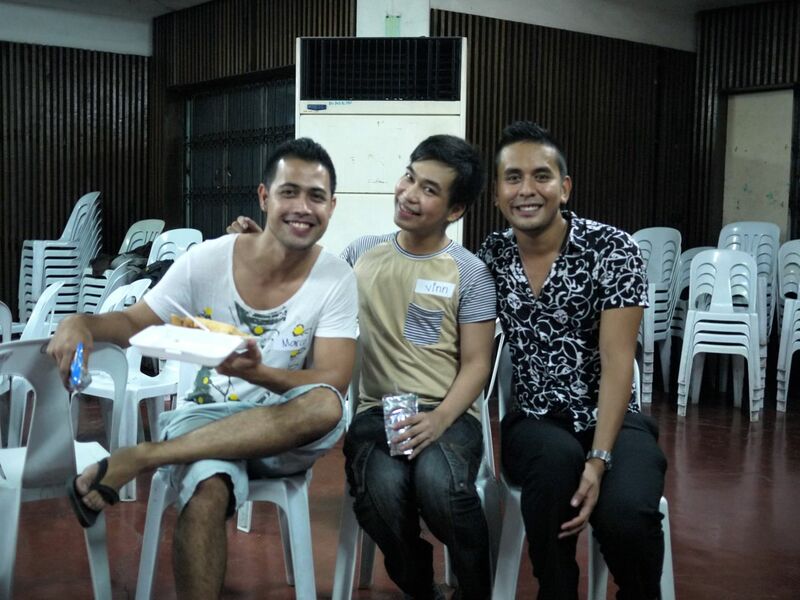 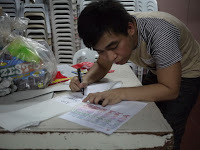 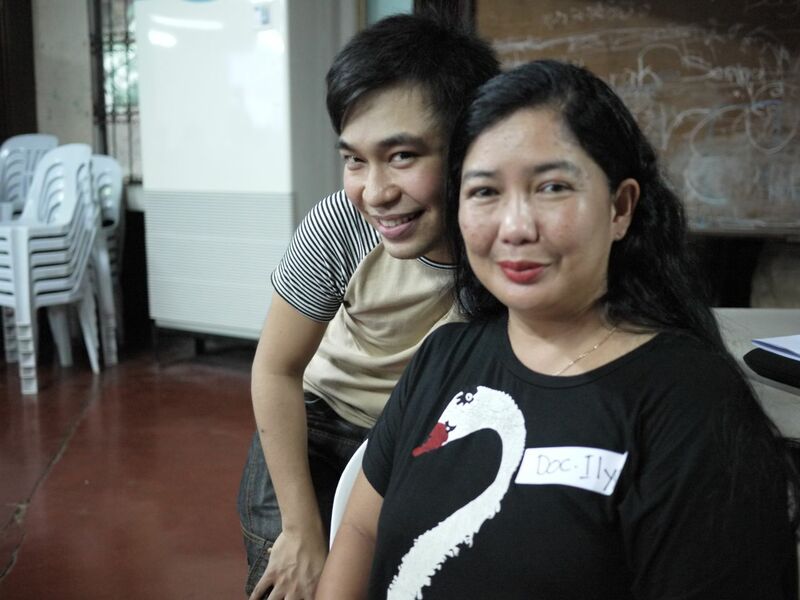 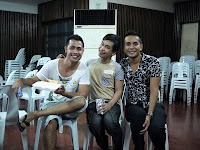 Jerson See, President of Cebu Plus Association Inc. (Love Yourself's partner organization), also came to grace the event.